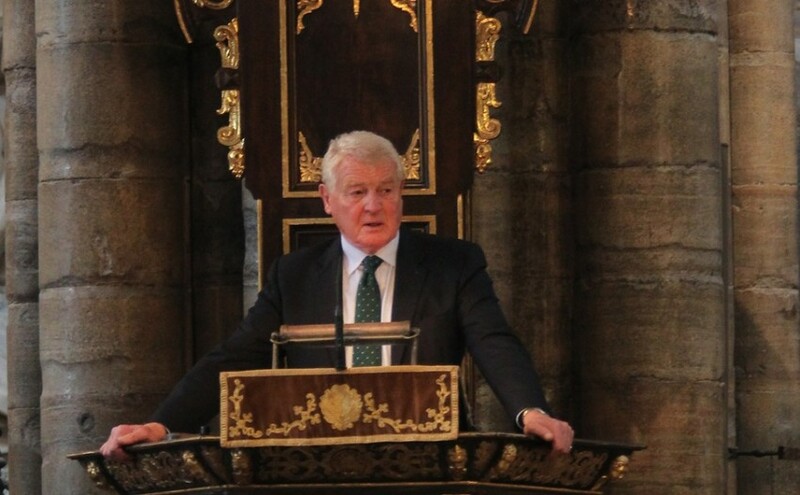 Lord Ashdown spoke at the Solemn Commemoration for the 20th anniversary of the Srebrenica genocide. 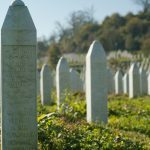 “In 1995, the systematic murder of more than 8,000 Bosnian Muslim men and boys tore the heart out of thousands of families. Fathers, sons, husbands and brothers wrenched from their loved ones. With the clear sight of history, we can see that the international community failed in preventing the genocide that unfolded. Through error, misjudgement and inability to comprehend the true scope of the evil confronting us, the world did too little to save the people of Srebrenica. That over 8,000 people were systematically and brutally murdered in the name of ethnic and religious identity requires us all to be vigilant in the language we use. It obliges each and every one of us to challenge hatred and intolerance wherever they occur. We should take inspiration from the courage of survivors of genocide who bravely share their testimony and those who, in the darkest of times, refused to succumb to an ideology of hatred and division. Keeping alive the memory of those atrocities committed over 20 years ago is just part of what we owe the victims and communities that mourn them. Remembering painful truths about the past is the key to our shared quest for a better and more tolerant world.